Who does not like to indulge in the rich flavor of coffee? All coffee lovers love to relish their favorite coffee at any time of the day. Finding a best coffee becomes a tough task for travellers. 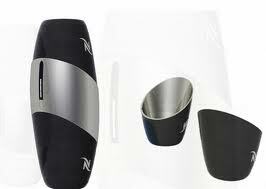 Portable coffee maker is the best solution for those coffee lovers who wish to enjoy their coffee on a dime. If you love to travel and a quick cup of joe is all that you wish for, buying a travel coffee maker is not a bad option to look for. A travel coffee maker is an ideal investment for those coffee lovers who spend most of their time in travelling to different places and cannot compromise on their cup of coffee. 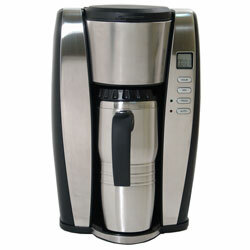 A travel coffee maker helps you in making your own coffee, the aroma and flavor that perfectly matches your palate. 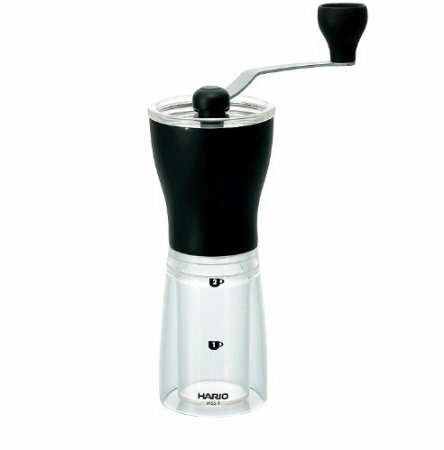 The best part with these travel coffee makers is that they do not require electricity and hence are easy to carry and use as and when required. Stelton’s Simple Expresso is the best travel coffee makers that offer a perfect cup of coffee almost instantly. It is very easy to carry and requires very less space in your travel bag. All you need to do is carry water and coffee in orders to relish the perfect blend even when you are away from home. It provides you with a pure cup of espresso coffee without compromising its flavor and taste. The best quality of this machine is its ability to produce multiple cups of coffee simultaneously. 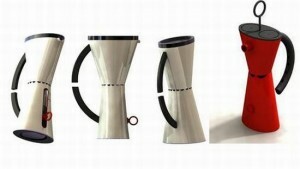 It is easy to carry this lovely coffee maker for a picnic or a holiday with your family. It comes with two mode adjustments: – the docking mode for indoor purpose and the portable mode while you are travelling. Barista portable espresso maker helps you enjoy perfect moments with your loved ones, everyone indulging in their favorite cup of coffee together. Makineta coffee maker has more to offer than just a cup of coffee. It is for those coffee lovers who care for their environment. This travel coffee maker comes with a gas burner at its base therefore it does not require electricity and prevents the emission of greenhouse gases. Its smart looks and ability to make a perfect blend of coffee are the additional add on. 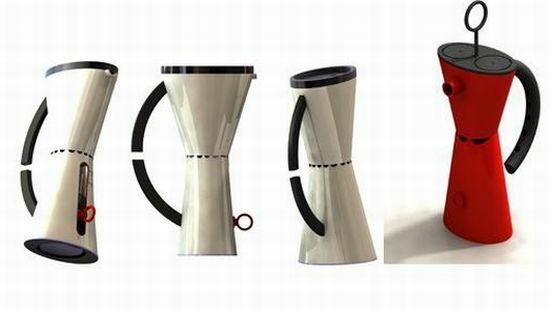 Mypressi TWIST is recognized by many customers for the perfect cup of coffee it delivers. 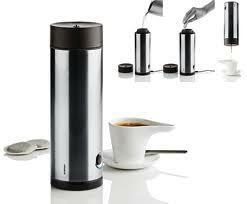 It is awarded with many prizes for providing a perfect twist of coffee almost instantly at any place. This wonderful coffee maker is not only known for its portable feature but also for its low price making it the best coffee maker in the market. An absolute travel coffee maker, Mini-Nespresso comes with a charger and rechargeable battery that enables its use while travelling. 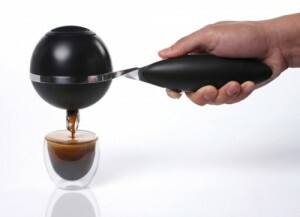 It can hold up to 300 ml of water sufficient to make coffee that has a rich flavor and aroma.